Children love to ask questions – even (or sometimes, it seems, especially) questions which can’t be answered, so they will love Can a Skeleton Have an X-Ray? which is filled with questions. From practical questions (Why do onions make me cry?) to whimsical questions (Can a skeleton have an x-ray?) to deep, even philosophical questions (How does the future look?) there are questions to ponder, discuss and even laugh about. 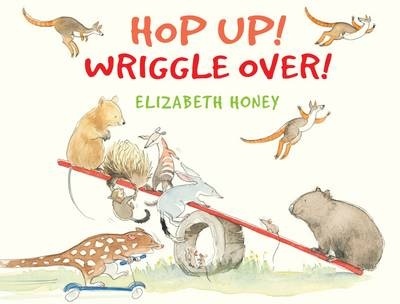 Hughes-Odgers’ quirky illustrations will delight readers of all ages. In black ink with watercolour, each illustration uses cross-hatching and detailed line work with earthy colour tones, to bing to life imaginative scenes which will inspire as much discussion as the questions themselves. A visual feast,Can a Skeleton Have an X-Ray? 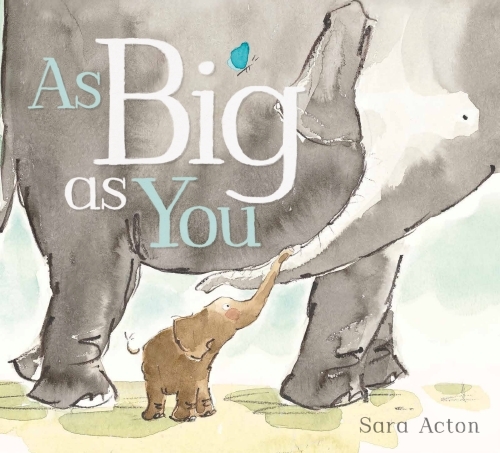 is a unique, inspirational book for children and adults.